Only when the flight crew at Serbia’s Nikola Tesla International Airport in Belgrade corrected the announcement would the passengers board the Aug. 29 night flight, Ynet reported Wednesday. 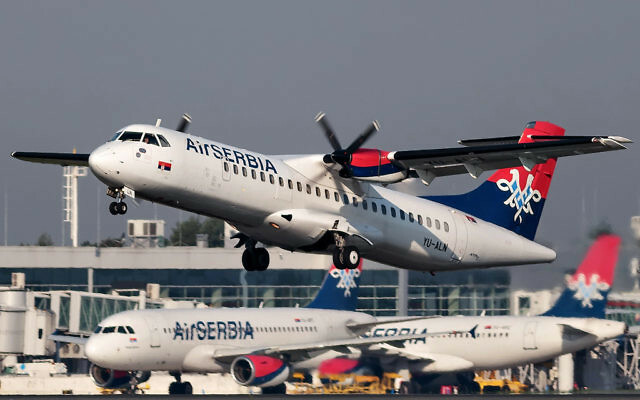 The Air Serbia representative then explained to the passengers that “the flight is to Tel Aviv, not to Israel,” according to Ynet. One Israeli passenger told the ground crew that he would not board the flight until they announced three times that it was landing in Israel, or Tel Aviv. The Tel Aviv announcement was indeed announced three times, and the airline manager at the desk apologized, according to the report. The passenger issued a complaint to the Israeli Embassy in Serbia. 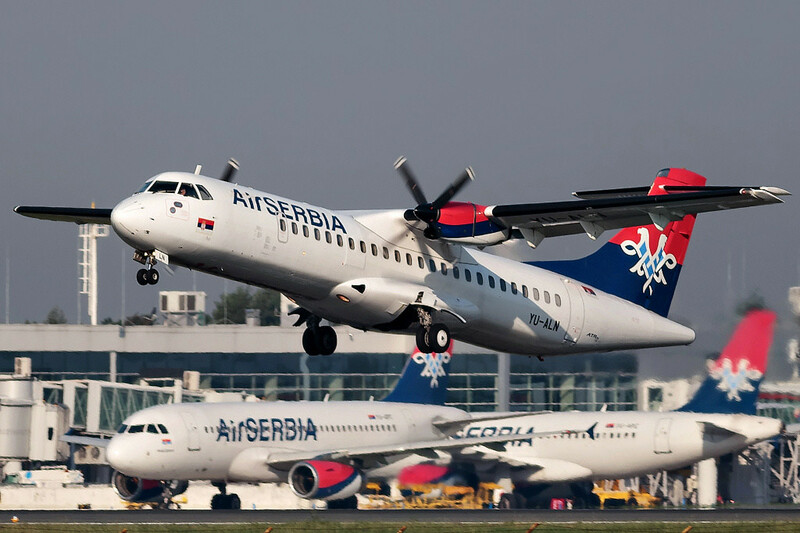 Air Serbia’s CEO expressed shock at the incident and called it completely unacceptable in a conversation with Israel’s ambassador to Serbia, Alona Fisher-Kamm, Ynet reported, citing the envoy.